Mobidea Academy's Top 10 Most Read Articles of 2016! 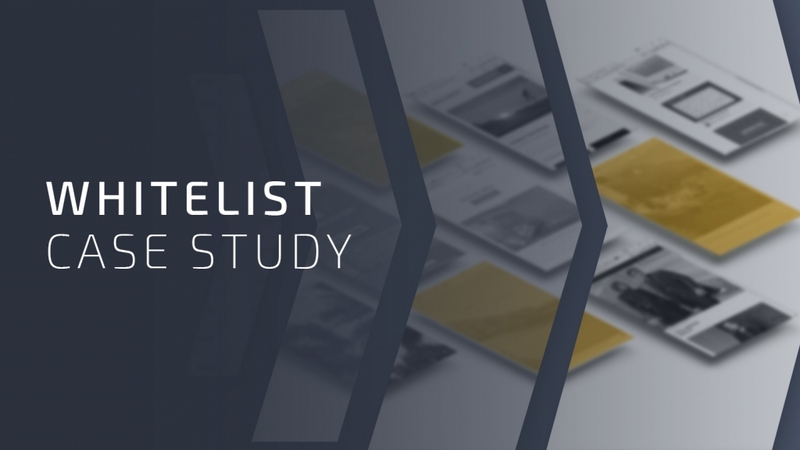 This was another awesome year filled with amazing content that you know comes straight outta the Mobidea Academy! Now it’s time for the Mobidea Academy’s Top 10 most read articles of 2016! Ready to find out which posts made the cut, inspired a generation, and helped you make that cash real nice like sugar and spice? 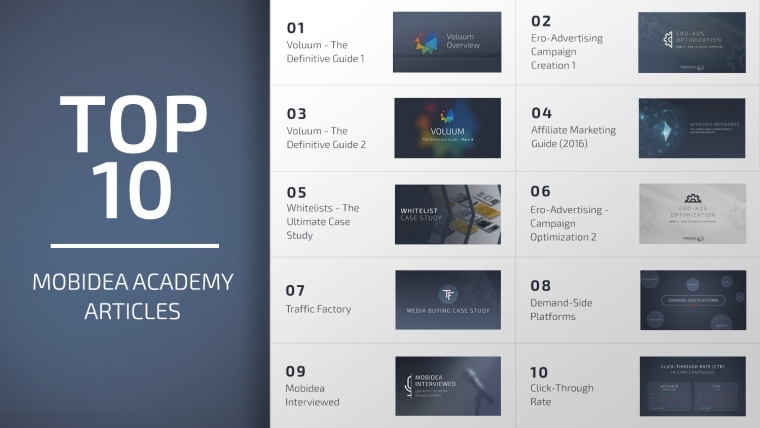 From #1 to #10, here are Mobidea Academy’s top 10 articles of the year! Explore them right now and become the affiliate marketing king you’ve always wanted to be! Elena Rudneva is a master media buyer so it’s only natural that she gets to the top! She shows up in style and gets to the #1 position on the table! 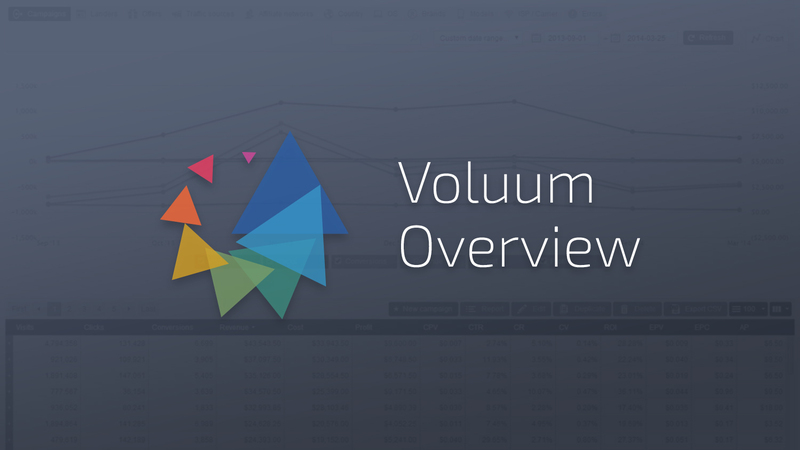 Her analysis of Voluum was so tremendously useful and the feedback was so positive that she managed to create the second part right quick! André Beato is in for the kill! He started this Ero-Ads series with a loud bang and that’s why his post gets to such a great position in the ranking! Start understanding how to play the money game on Ero-Ads from the feet up and then go straight to the other parts! 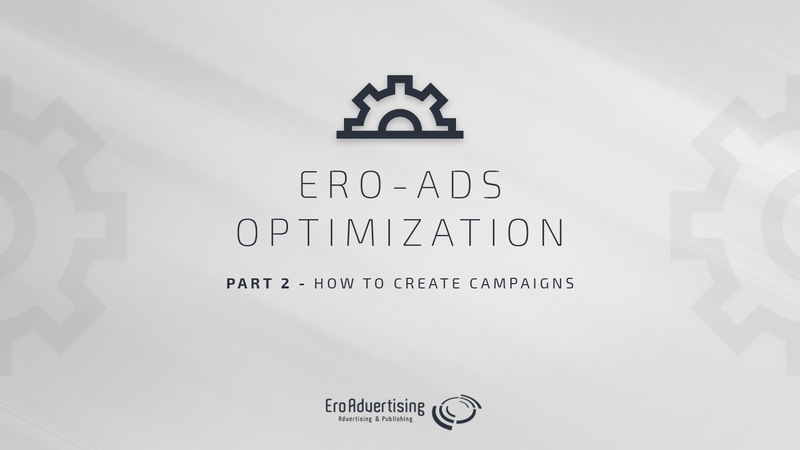 By checking these guides, you’ll get to experience Ero-Ads like a professional big baller! 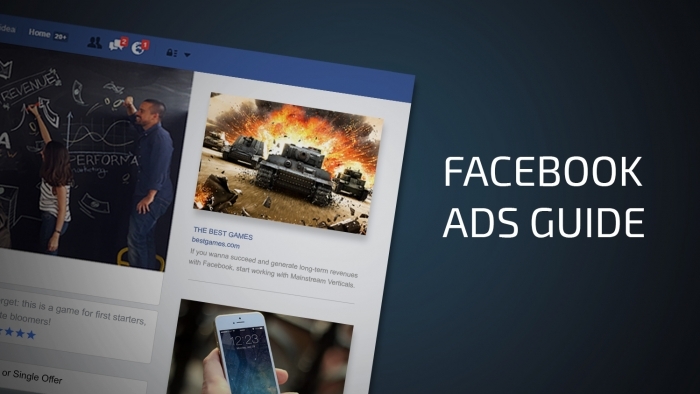 Rodrigo Sengo and André Martins prove once and for all that they’re Mobidea Academy’s foremost Facebook experts! 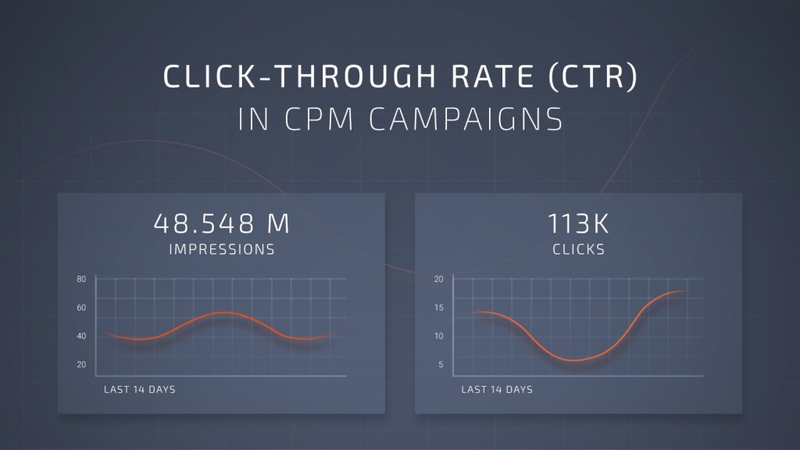 This CPA Facebook Ads Guide is so complete and detailed our affiliates use it as a social marketing mantra! Read up now and become a Facebook Master who makes it rain much faster! Dmytro is a Ukrainian Capricorn who’s always ready to wow affiliates with his great articles! This Eastern master that optimizes faster gets one of his articles in the fourth spot! 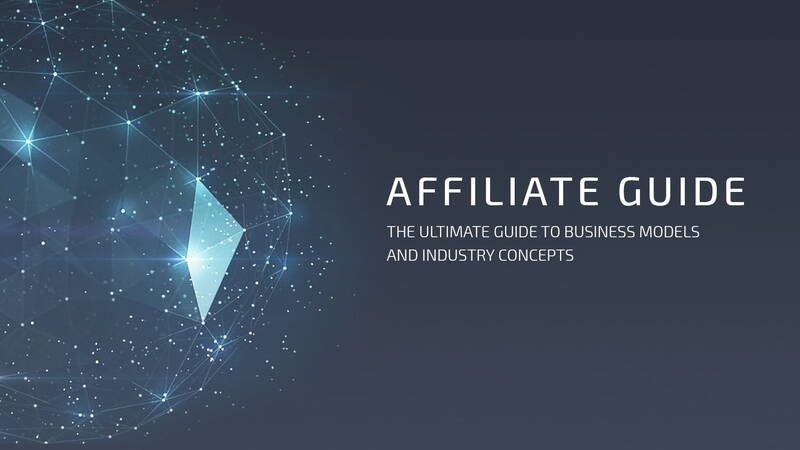 Because this in-depth affiliate marketing guide has literally everything a newbie is gonna need to start exploring the magical world of money-making, gold-blinging, affiliate marketing! Raul Corrêa is a Brazilian Media Buyer. Apart from being the proudest fan of Palmeiras, a soccer team based in São Paulo, Raul is also one of the most intelligent and street-smart Media Buyers alive! He’s such an awesome player that he was able to get one of his posts to the top 5! André Beato does it again! He’s a Portuguese analytical master with so much experience in media buying it ain’t ever fair to the jealous competition! 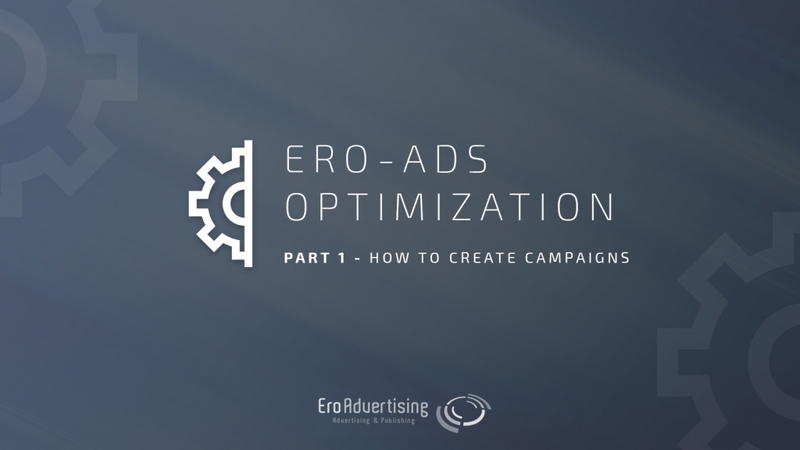 This was a phenomenal post, read by thousands of hungry affiliates who wanted to know how to optimize like super pros on Ero-Advertising! The Mobidea Academy had already showcased how working with Traffic Factory could be awesome if you knew how to play the game! But 2016 witnessed the birth of a wicked article written by Dmytro! This guy is the best and he knows Traffic Factory better than your grandma knows you! 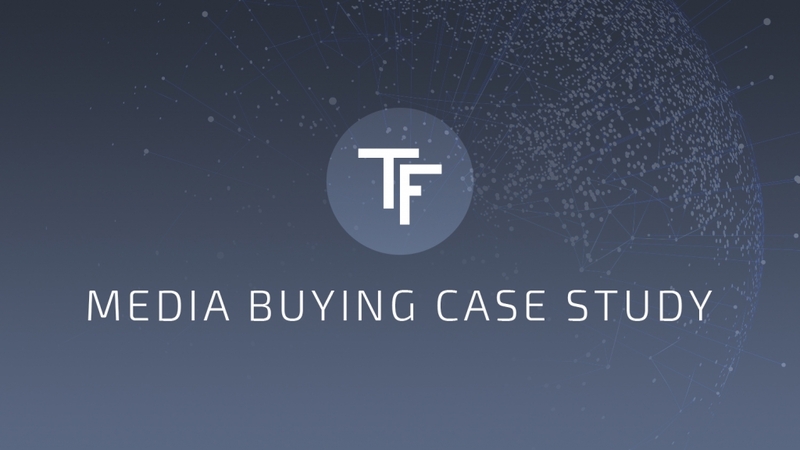 Read this super-detailed case study and experience this ad network like a proud champion! 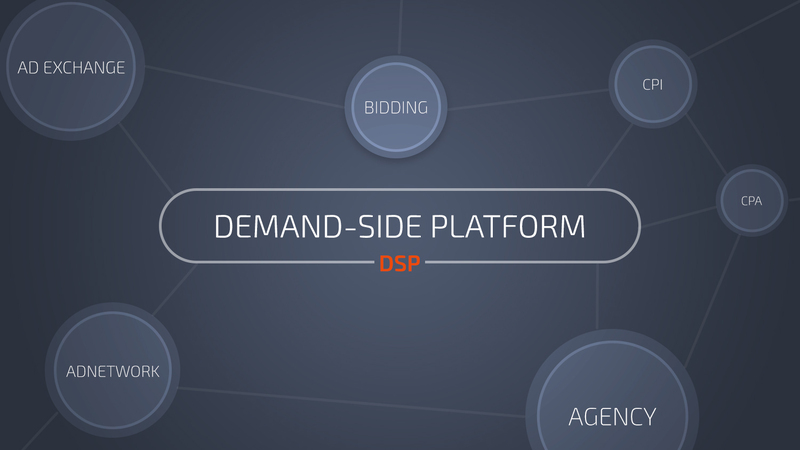 We’d already explained everything there was to explain about ad networks and direct buy but we took things to a whole new level of complexity with this post! In case you wanna be more skillful than the average player you really need to check this article written by one of the most technology-hungry Mobidea Crew members! If you missed this super cool post then you really must read it now! 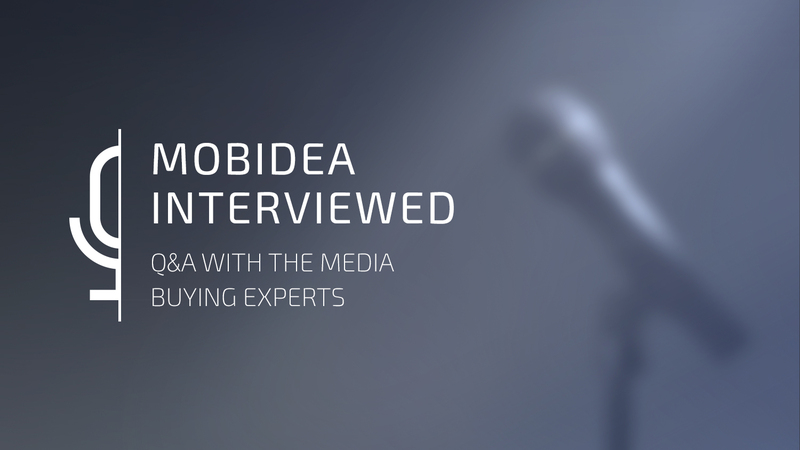 This article is gonna let affiliates such as yourself have access to the opinions and stories of some of Mobidea’s most important and knowledgeable crew members! In case you’ve got a brain on you, it’s time to learn from these experts and increase your affiliate marketing skills! This wicked article was able to teach you how to explore the potential of CTR to the max! It was written by Matuloo, an affiliate marketing expert that has so much experience it’d be a mistake for you not to read this post right now! To inform, to educate, and to take your revenues to a whole new level of affiliate marketing awesomeness! We hope that you continue to check the Mobidea Academy as a source of affiliate marketing content in 2017! Let’s keep making it rain!